The word LIKE is one of the most productive words in English. 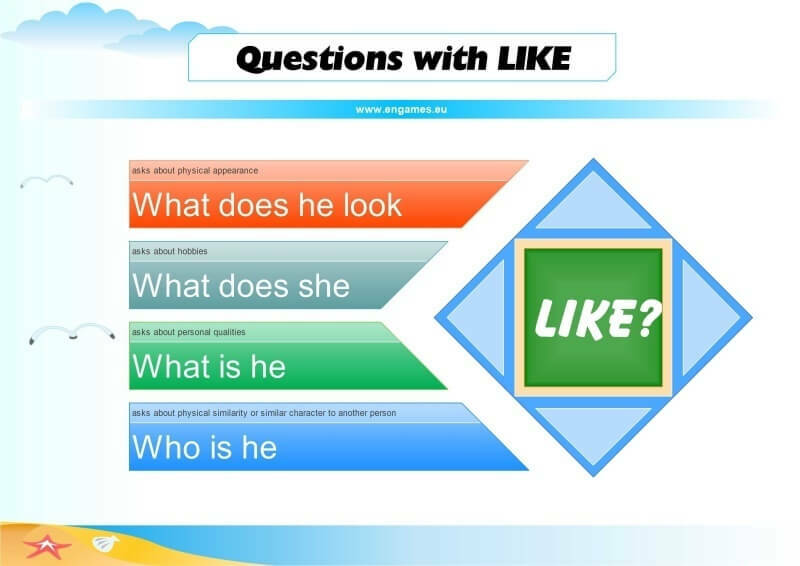 However, many students often confuse the meaning of the questions with LIKE and they give completely wrong answers. Especially pre-intermediate students of English find these questions really difficult. 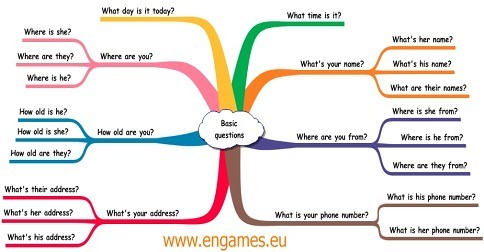 The aim of this post is to explain the meaning of different questions with LIKE and give students a chance to practise and remember the questions. To achieve this there is a video which is based on BBC programme called Grammar Challenge. Moreover, there is an infographic and a quiz to practise the grammar. When I asked my brother what he does on the Internet he told me that he spends most time watching videos. And in my experience that is true for most of teenagers. To attract them to learning English I decided to create a short video explanation based on BBC learning English programme called Grammar Challenge. Watch the video and try to understand the grammar. 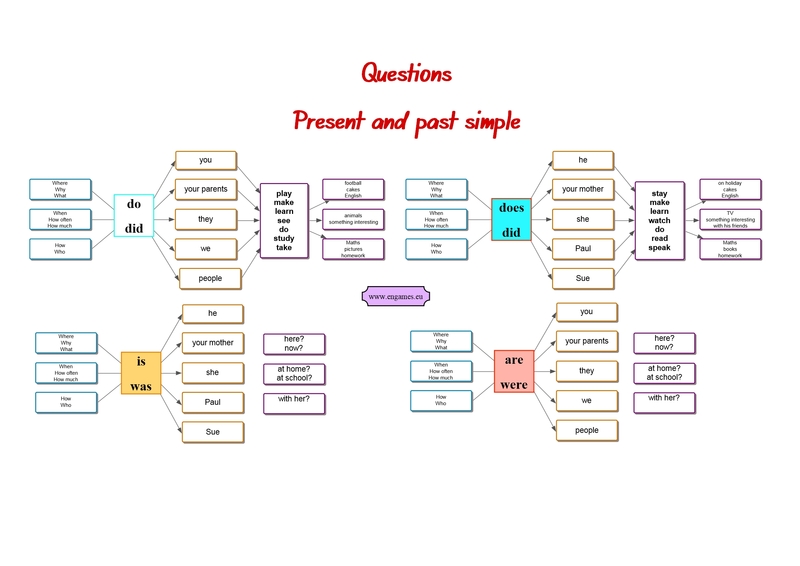 Forming questions in present and past tenses . Once your students have watched the video, you can hand out the following infographic. Go through the sentences and elicit the correct answers to the questions in the picture. The following quiz consists of two parts. In the first part students listen to the answer and they have to choose the correct question. In the second part, students see the answer and part of the question and they have to type in the missing words to make the question correct. If the students pass the tests they will be rewarded with a game. The quiz is in HTML5 and it will work on the desktop and all mobile devices. Please let us know what you would like to read about next (there is just one question). Thank you.